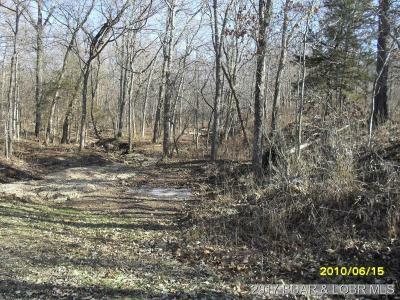 Camping is permitted (special conditions apply) in this beautiful gated community, approx. 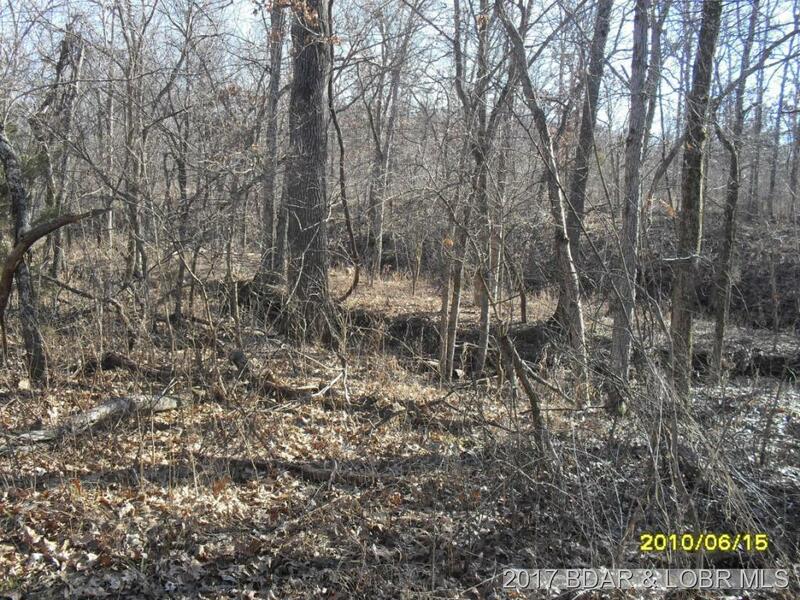 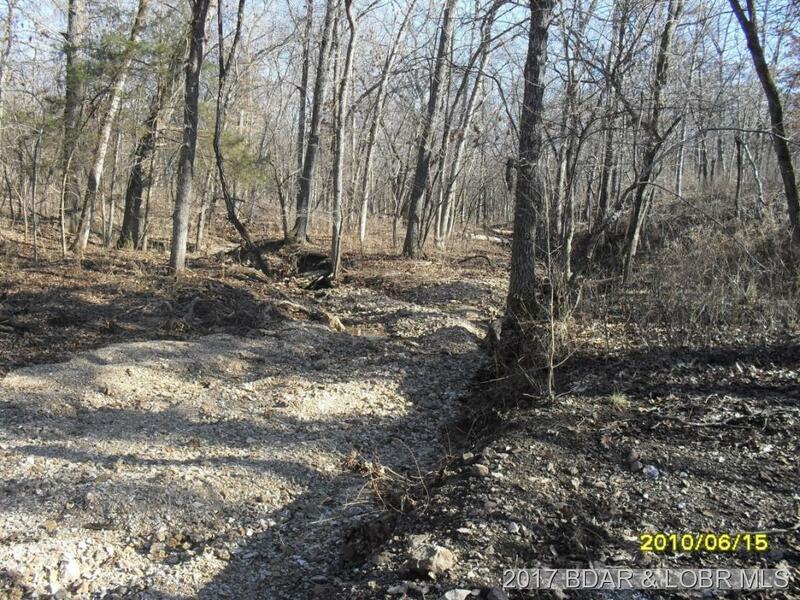 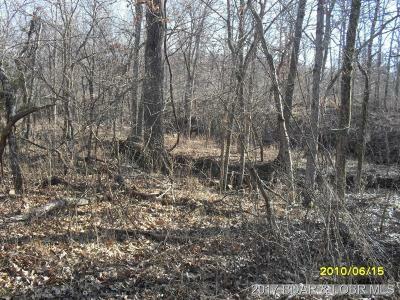 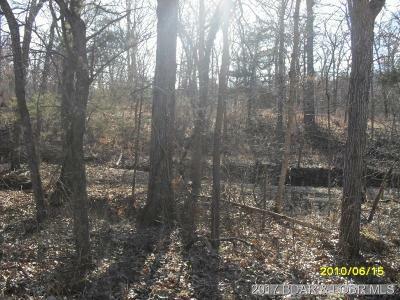 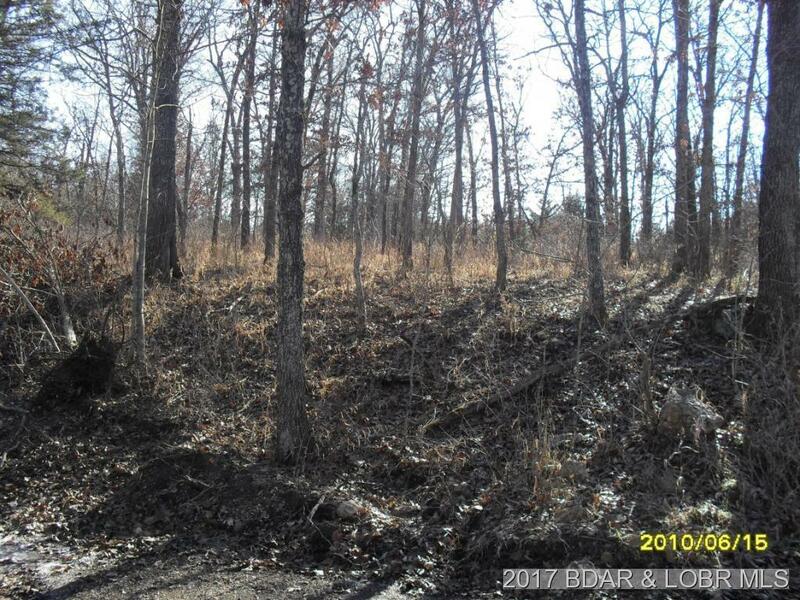 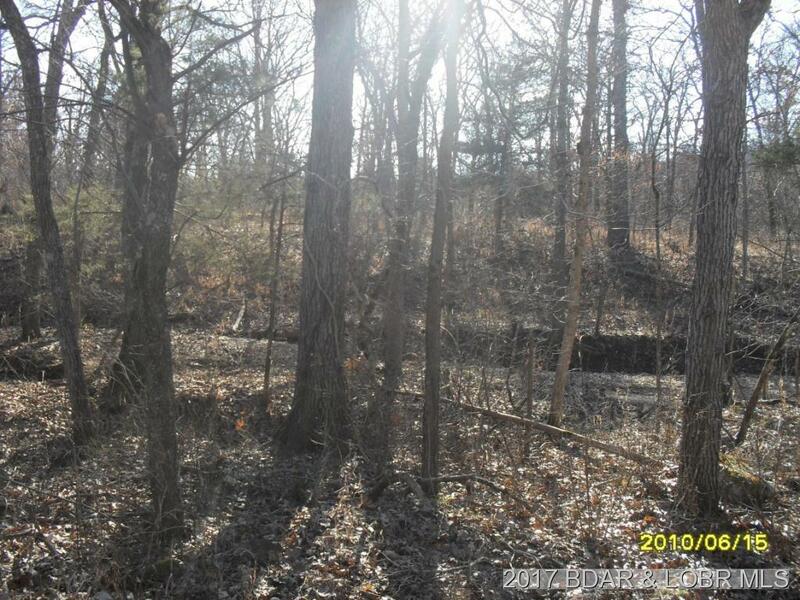 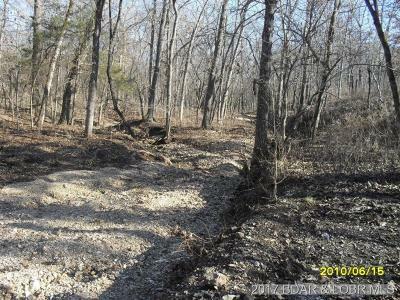 3.6 miles off the main Hwy, 5.8 acres wooded and secluded with a wide wet weather creek. 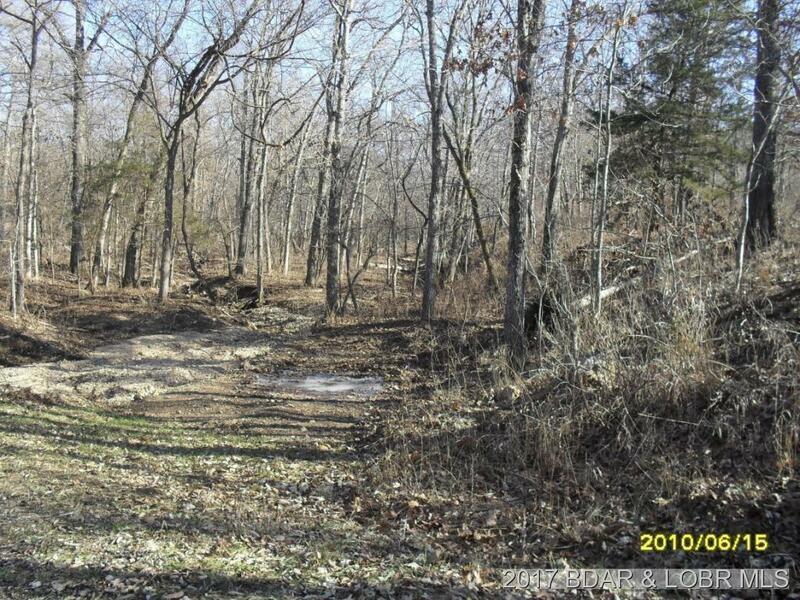 Abundance of wildlife, very peaceful. 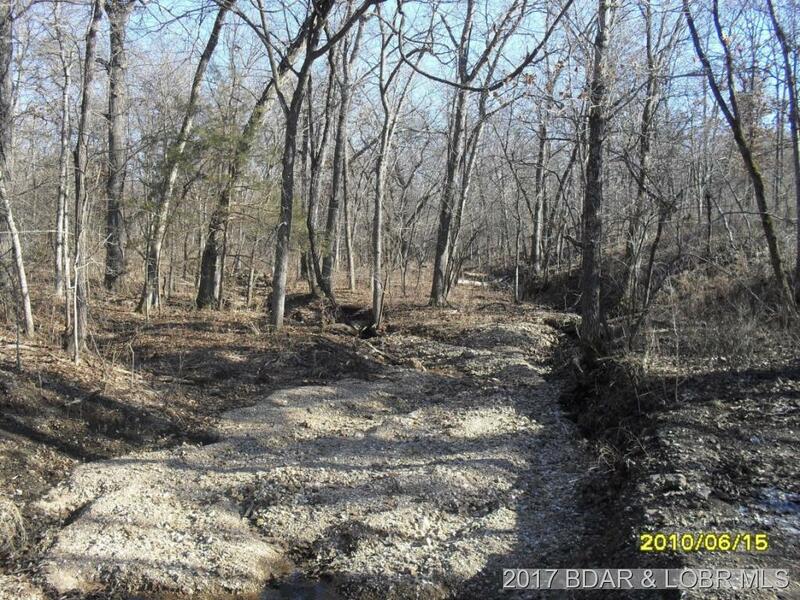 Forbes Lake of the Ozarks Park has over 12,800 acres and consists of five miles of shoreline property along Lake of the Ozarks. 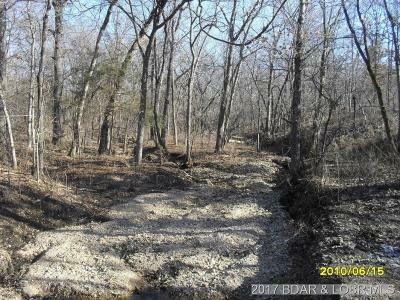 It has three interior private lakes that are over 20 acres each including recreational amenities with boat launching sites. 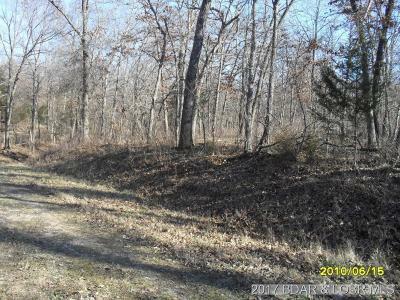 The Park includes an RV Park and picnic areas for Land Owners and their guests. The amenities alone make this a great buy!